A computer network components is simply several computers connected together so that they can easily share data with one another. Computer networks have been around for several years now but it is the advent of internet that made networking quite popular. 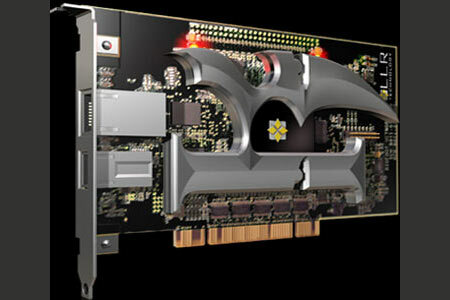 A network interface card is an expansion card used in laptops and desktop computers. This card enables the computer communicate with other devices through a connection called the Ethernet. Earlier computers did not require the network interface card as they were as they came pre-installed with a permanent Ethernet interface. The NIC card has a connection, which looks like the telephone cord connection in which you plug a cable to connect to the computer network. 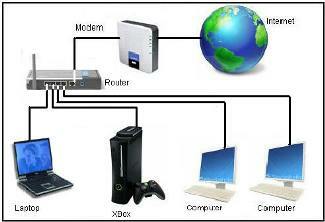 This is a major component of the computer network and is the one that provides services to the other computers. A server is normally a computer of high capability, one that can execute several commands at the same time. Ordinarily, a business organization may have many servers. A server plays several roles on the network including storage of files, emailing and so on. They also host other applications. This is a type of an Ethernet cable that contains many small copper wires twisted together to form pairs. Each end of the cable contains a connection port that allows computer network components get joined to it. The cable is the network component that joins the rest of the network components together. These devices are responsible for linking all the Ethernet cables to a central place. They also direct the traffic to other devices on the computer network. You also need an internet connection.